Webinar and On Demand Courses Coming Soon! Anger is one of the most misunderstood energies that women possess. In essence, anger is simply an emotion that expresses one of the wisdom virtues of fire. Expressions of anger are made up of certain movements and sounds and breath patterns. It is a force of nature; it is natural. Anger is a cleansing agent, a boundary setter, a truth bringer - when we give it room to breathe. When stifled, however, anger can be a road block to intimacy, the underlying cause of addictive behaviors, even a primary cause of disease. 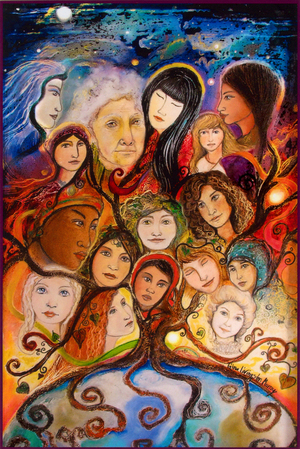 Many women are either caught in the cultural inheritance that says that women are not attractive when they are angry or have only learned about anger through painful, hurtful means. 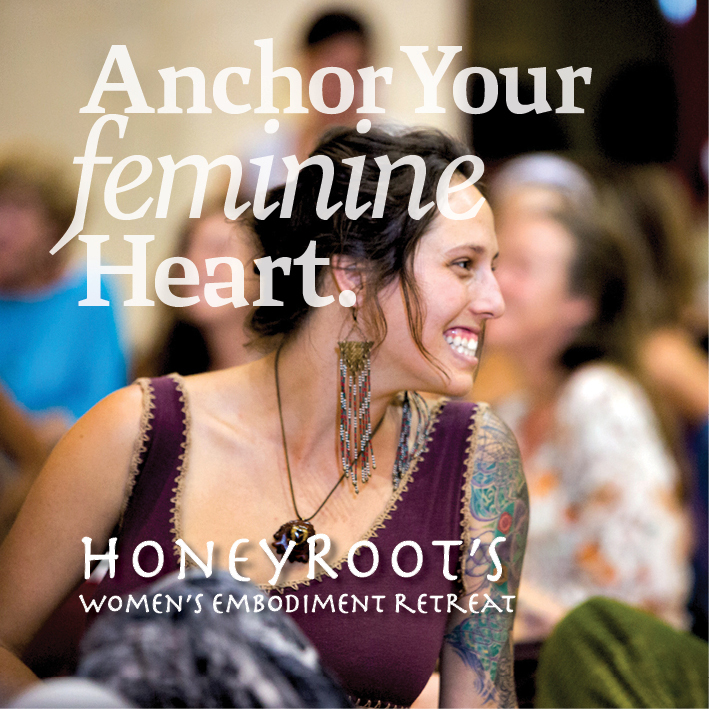 I see so many women struggling to manage their emotions and even wronging themselves for either “not being powerful enough,” “being too much”, feeling out of control when they express their anger, or attempting to rise above anger, framing it as a lesser or “ugly” energy of life. Remember your power. Embrace your fire. Let it drive you into your purpose, your passion, your playful aliveness. 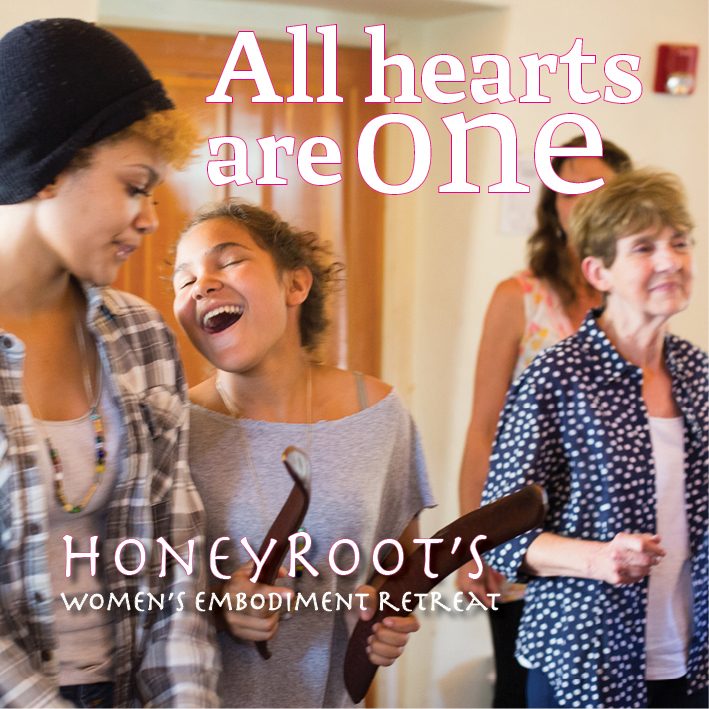 Devorah Bry, MA, CHT, CM founder and co-creator of HoneyRoot Women’s Embodiment Community, has been working therapeutically and facilitating rites of passages for girls, women, men, and couples for over a decade. 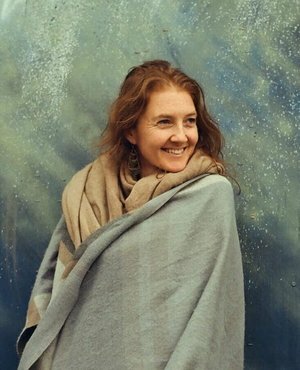 She received an ordination from the IM School of Healing Arts in 2004 and received her masters degree in Somatic Psychology in 2007. 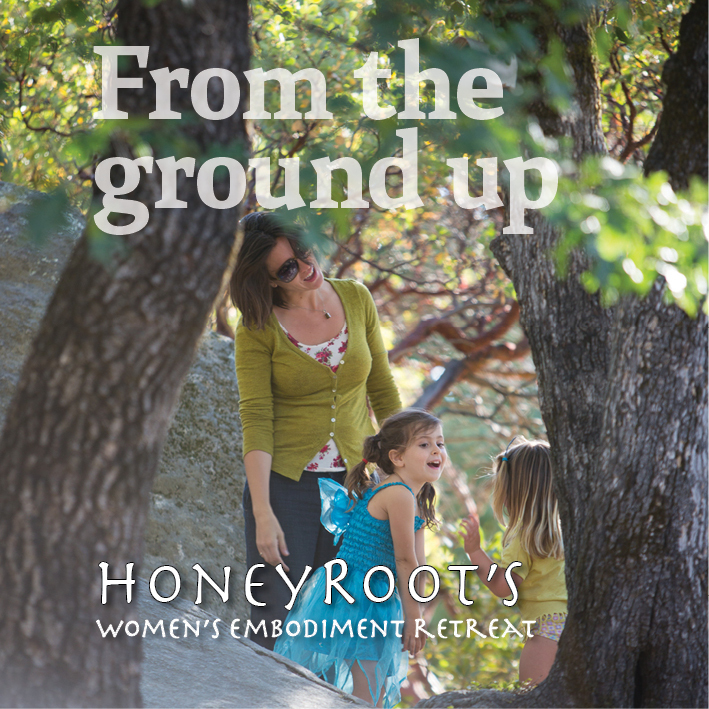 She is a Certified Hakomi Therapist and has extensive training in a variety of body-oriented healing modalities, including Somatic Experiencing, a trauma resolution therapy, and Biodynamic Cranio-Sacral Therapy, a gentle hands-on alignment of the body's subtle inner rhythms. At essence, Dev is a dancer. 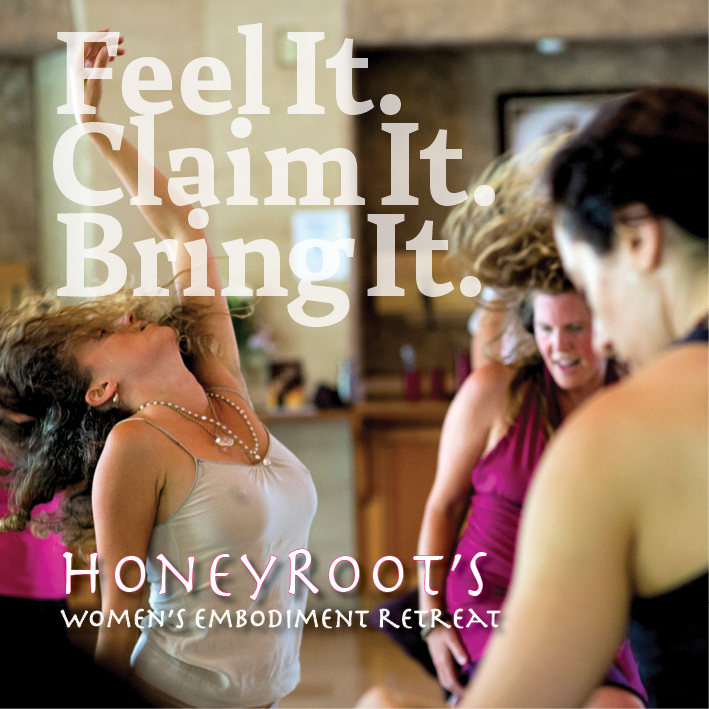 She is a certified Soul Motion™ teacher and offers movement ministry throughout the world. 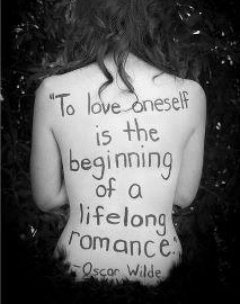 Assisting couples in the spiritual dance of relationship is one of Dev’s greatest gifts and deepest passions. 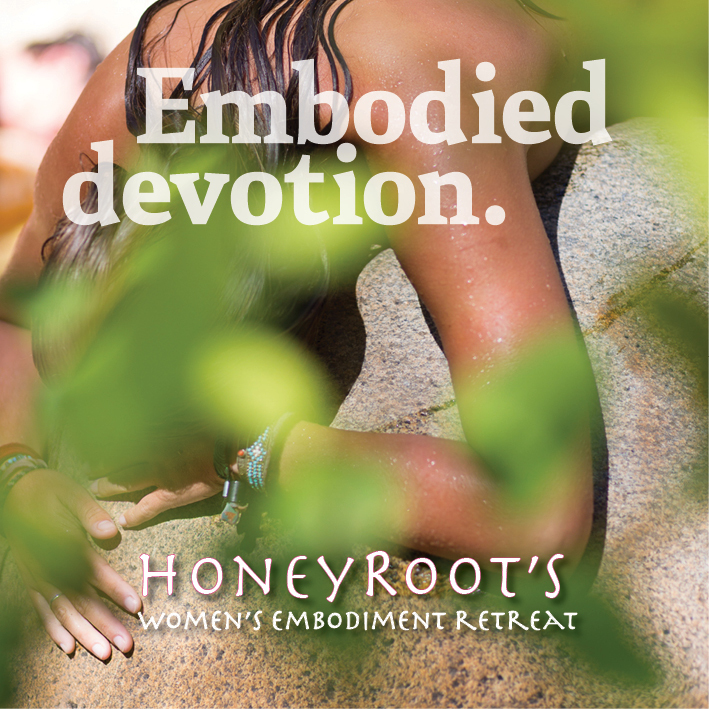 Devorah Bry, MA will host three 90 minute webinars, followed by a question and answer session introducing the topics above and inviting you to explore them in your own mind-body through a facilitated exercise. All webinars will be recorded and available to you if you want to re-watch or are unable to attend the live session. Additional support and community participation will be available via a private Facebook course page. Recommended readings, journaling prompts and embodied exercises will be provided to assist you as you integrate each session's inquiry. 1. Gathered a deeper understanding of fire and its essential purpose in our lives. 2. Practiced conducting this powerful energy, rather than having it overwhelm you. 3. Developed practical exercises to help move the energy through your body in your day-to-day life. 4. Learned to use this energy in service of love. Bring me your suffering. The rattle roar of broken bones. Bring me the riot in your heart.